Hello, my name is Ryan Hanson. 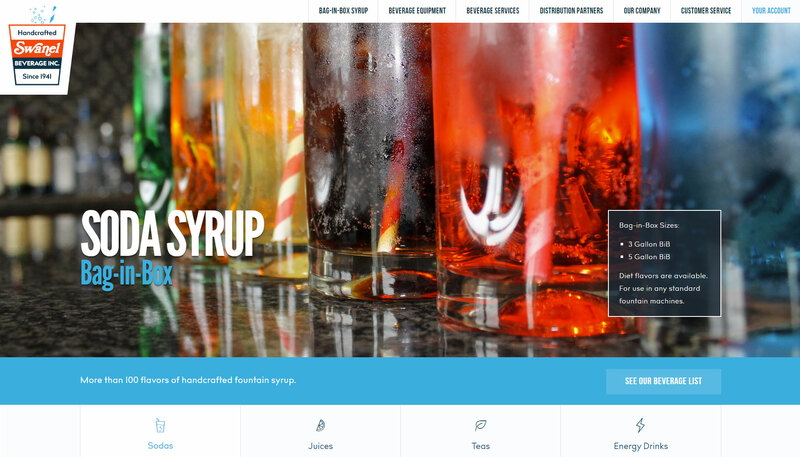 I specialize in process automation and web application development with a knack for UI & UX design. My first IT job was working as a webmaster for Indiana University where I built and maintenanced a handful of different websites for the school. I graduated from there in 2009 and started at eTecc / Interacive, working as the lead developer for close to 4 years. I then left there and have been a freelancer ever since. Development is my primary focus. The majority of my time is spent on automating business processes for my clients. This either requires me to hunt for and implement cost effective software solutions - or building the solution from the ground up with custom code. The path I recommend depends on the scale of the requirements. Sometimes it's more cost effective to pay an anuual subscription and sometimes it makes more sense to take the custom route. The most important thing is that the client's success always comes first. Here are some types of 3rd party software that I've integrated for clients. Things like credit card processing and cross-state tax calculations are something that requires a large network and thus integrating with another software is the only option. The key here is finding a solution that solves as many needs as possible while not forcing the client to pay for things they don't use or want. Here are some of things I've developed myself from the ground up. Custom solutions, when executed properly, come with the benefit of providing everything the client needs and nothing that they don't need. Clients pay a one-time payment to me for the solution and they don't have to worry about bulky software and annual renewals to solve basic needs. 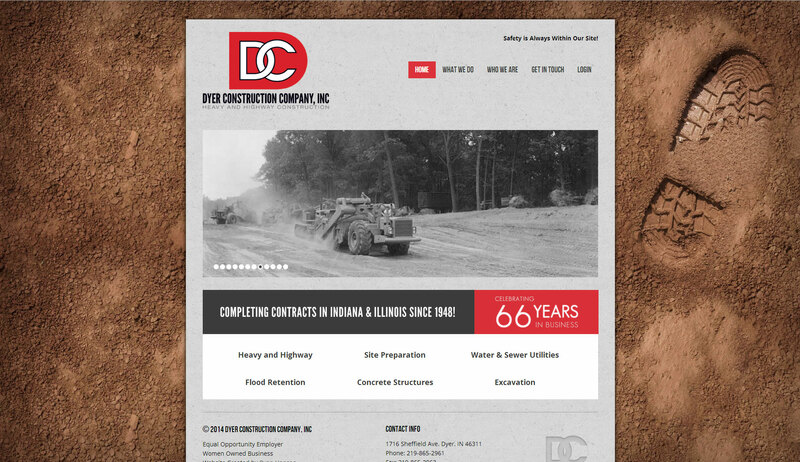 Dyer Construction was established in 1948, and their focus is on mass grading, escvation, site preparation, and a range of other large scale services. 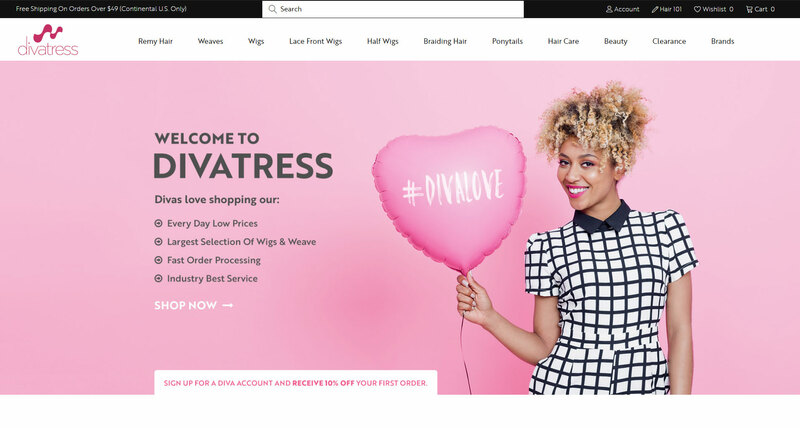 Swanel Beverage has been in business since 1941, and is one of the oldest independent fountain syrup producers in the U.S.
Divatress is a leading seller of quality wigs offering a massive selection at highly competitive prices. Want to learn more?Get in touch with me!